On Wednesday, March 27, we celebrated our first annual Justice Summit at Loyola Blakefield. 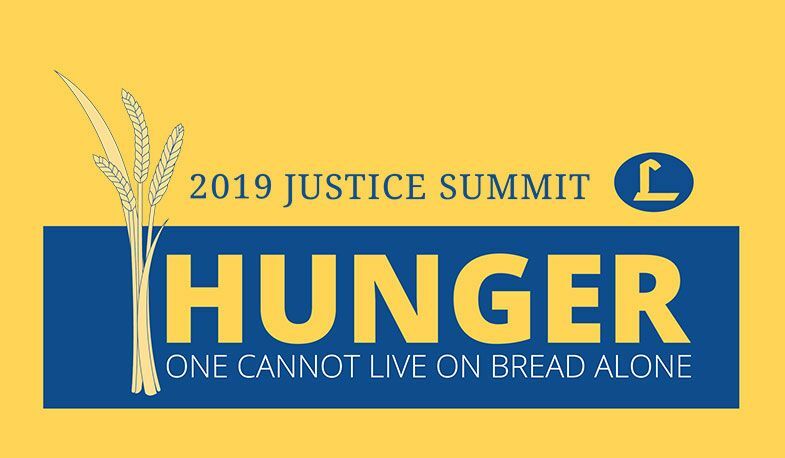 Our inaugural summit focused on the topic of hunger. 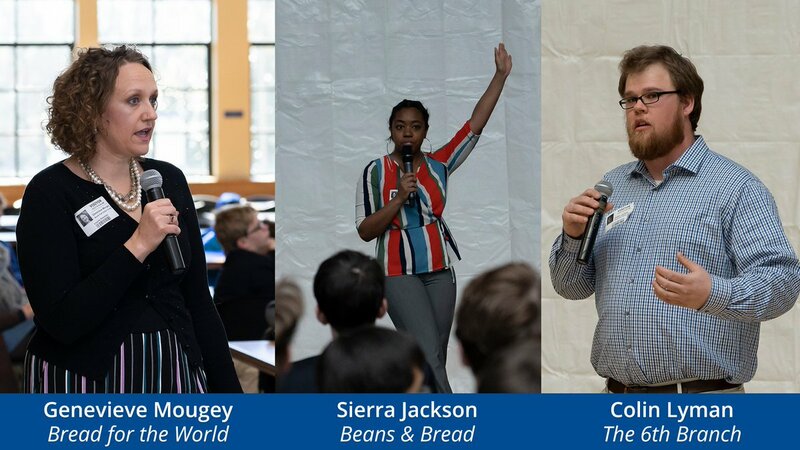 We hosted three keynote speakers to discuss advocacy and service with our entire school community on both local and global levels. Beans & Bread is a homeless day resource program created by St. Vincent de Paul of Baltimore that serves 300 people daily with meals, healthcare, showers, laundry, employment services, case management, housing referrals and placements, mail receipt, and telephone access. Founded in 2010, The 6th Branch (T6B) works with neighborhood leaders to transform vacant lots into new and vital community green spaces, as well as provide support to Baltimore City Public Schools. In addition to the summit, each of our academic departments implemented lessons involving the topic of hunger throughout the week. A special thanks to our Office of Ignatian Mission & Identity for organizing such an important and timely initiative for our school community.